The pictograms Otl Aicher designed have been pointing the way for 40 years or more and are encountered all over the world. otl aicher pictograms set benchmarks in directional signage, advertising, sporting events, websites and media of all kinds. Pictograms convey information with the aid of representational symbols and are to be found wherever trans-linguistic communication plays a part. There are more than 700 otl aicher pictograms on the most diverse of topics, making the system the most comprehensive of its kind in existence. Otl Aicher did not stop at devising a unique system of pictograms, however. Co-founder of the legendary Design College at Ulm and creator of corporate images for the likes of Lufthansa, ERCO, bulthaup, FSB or the ZDF, Germany’s second state TV channel, he is considered one of Germany’s most formative designers. 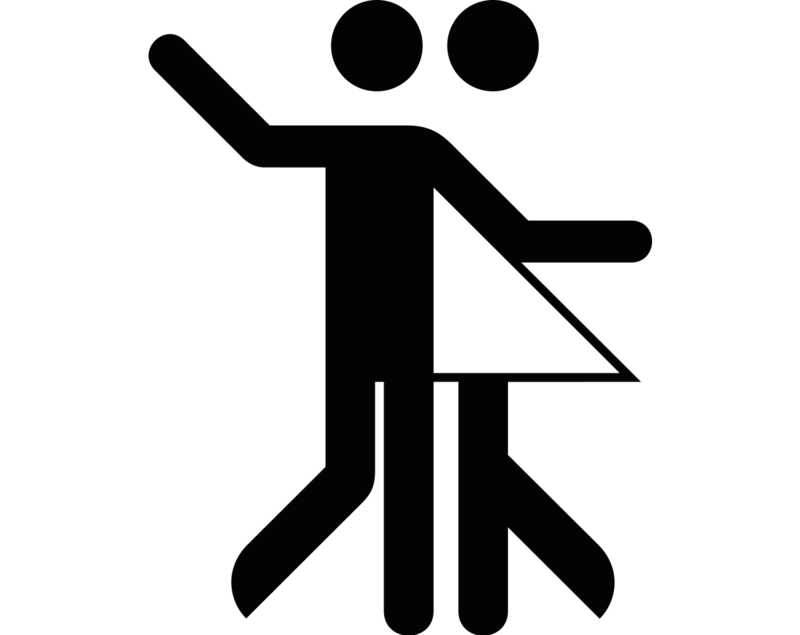 Otl Aicher came up with a set of pictograms designed to help spectators at the Olympic Games in Munich to find their bearings. He was busy conceiving directional signage for Frankfurt Airport at the same time. The solutions he arrived at underpin a system still in the process of growing.